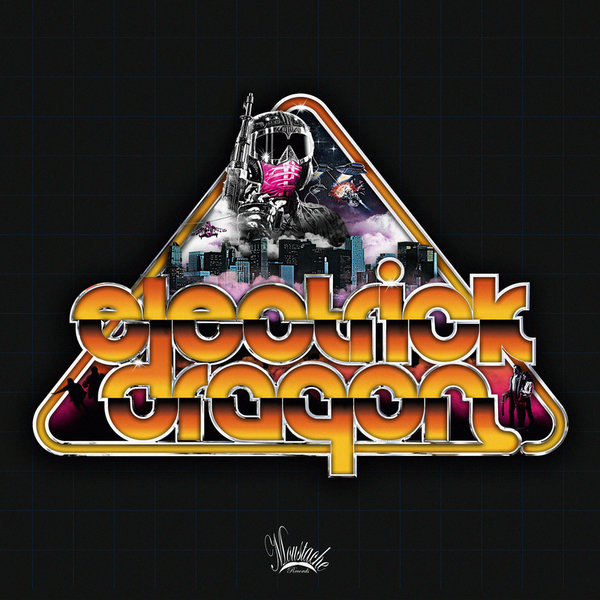 Pure peacock fuel from Electrick Dragon and Moustache Records. 'Italian Inspiration' is heavy on the glammed-up synthwork and big ol' toms made to echo around coke-numbed minds. '3rd Plan' is a bit moodier, misty eyed and with some killer tranced-out stabs to have you licking the lazers. 'Spacer' features some wickedly off-kilter synth tweaks and rushin' sounds, before 'Disco Tranzen' really ups the ante with hard-bodied bassline boze, tidy cowbells and lecherous arpeggios.